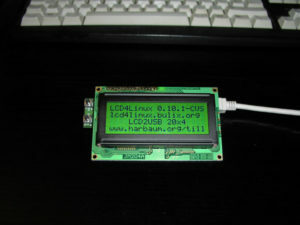 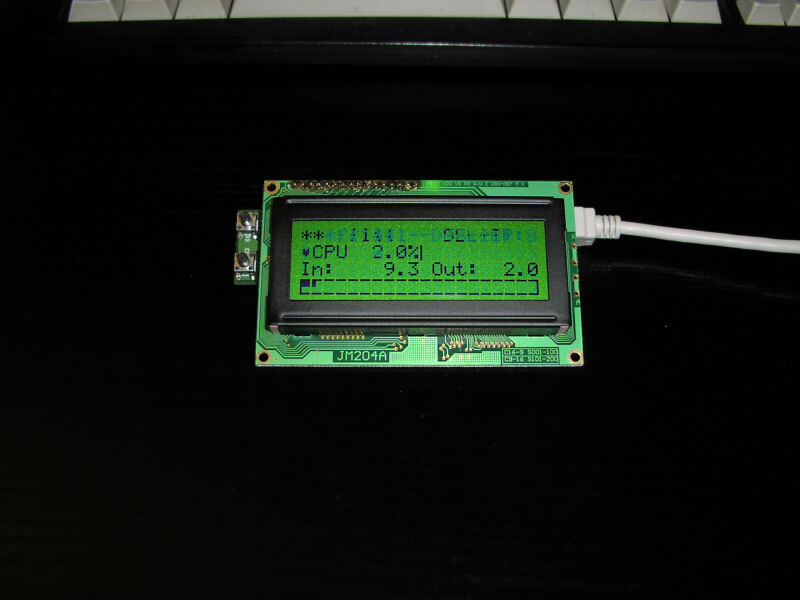 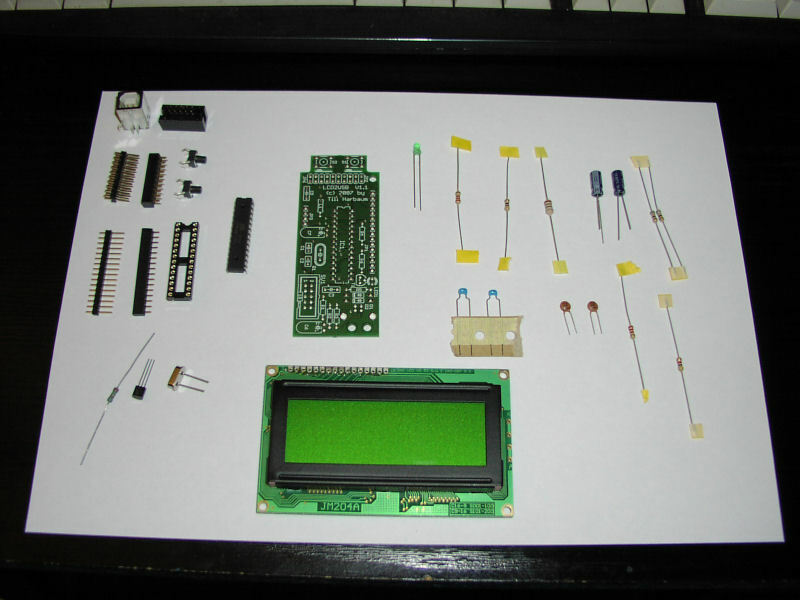 Since FLI4L 3.0.2, OPT_LCD4Linux offers a very powerful package to drive LCDs with FLI4L. 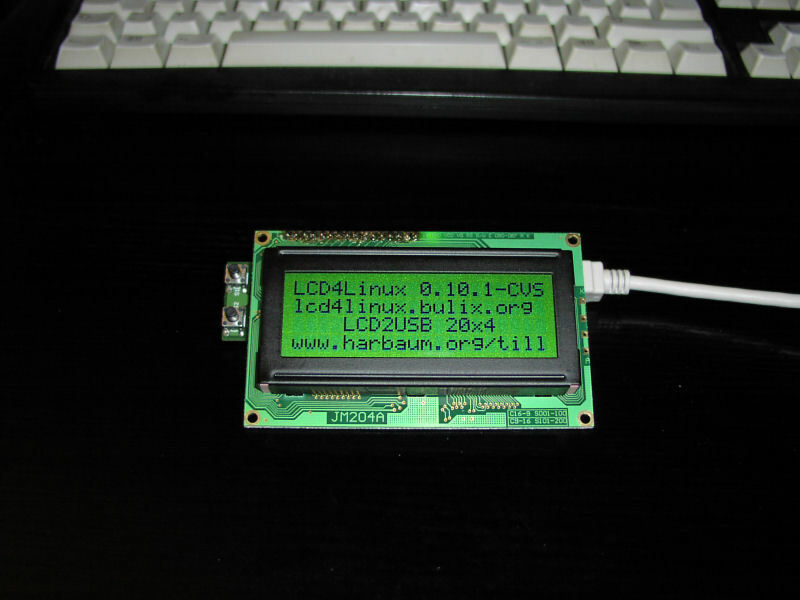 In combination with LCD2USB by Till Harbaum you can use USB to connect the display, which is also used for the power supply including background light. 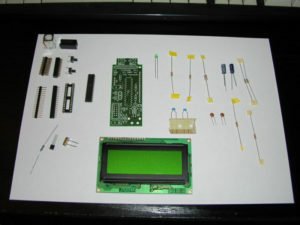 Till Harbaum also offers a printed circuit board..
At the moment, the display is only connected provisional. 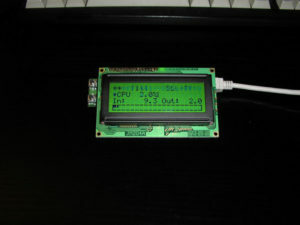 The following pictures can also be clicked to get a bigger view.